Cruising has come a long way over the years. It used to be that in order to get a balcony you had to sail in a suite. 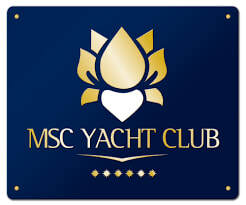 Now the cruise lines offer unique and spacious accommodations onboard that often come with additional perks and exclusive spaces! 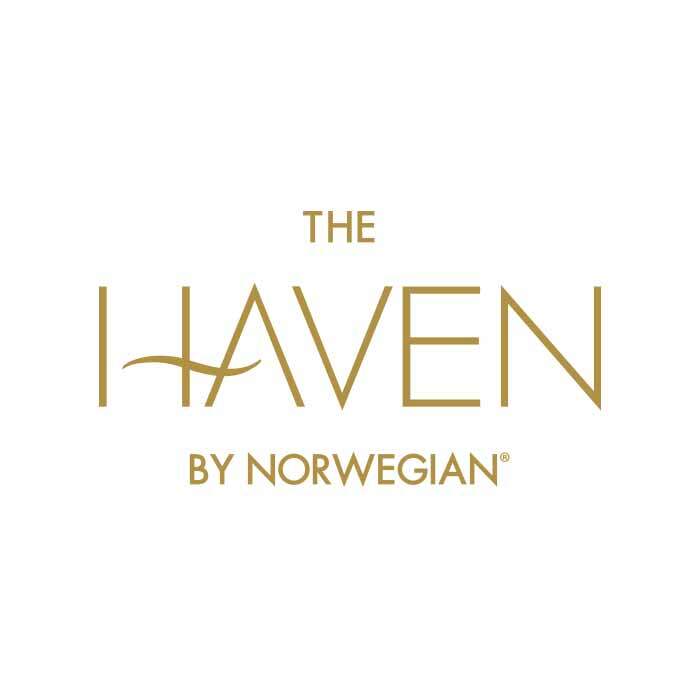 From the Yacht Club on MSC, The Haven by Norwegian, to the Royal Suite Class; there is something for everyone out there! 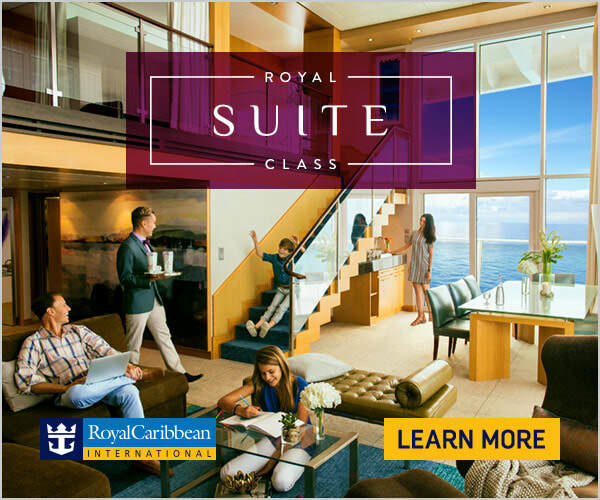 ​Select an image below to learn more about each cruise line's program.